Well friends, we did it! Thank you for sticking with me as I cooked my way through Joy the Baker's latest cookbook, Over Easy. 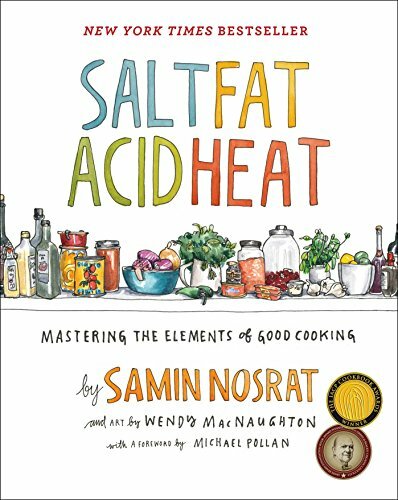 I had been thinking about cooking through one of my cookbooks for a little while before starting this project (back in JUNE, what!). I had made a couple of the recipes and instantly knew I wanted to make everything else in it. Who WOULDN'T want to brunch for six straight months??? Joy’s third book is super approachable and does not utilize many uncommon kitchen gadgets except for maybe a juicer. It was simple enough that I could stick with the challenge of making every single thing, while still teaching me lots of new tricks. The recipes were delicious and I truly did want to eat everything in it (I was the most skeptical about the Spam Banh Mi.... but it was delicious and even landed in my boyfriend’s top 5 favorites)! I will forever recommend this book for the die-hard bruncher and die-hard Joy fan. Here are my top 5 favorite recipes in Over Easy. If you’ve made anything from this cookbook, what were your favs?! 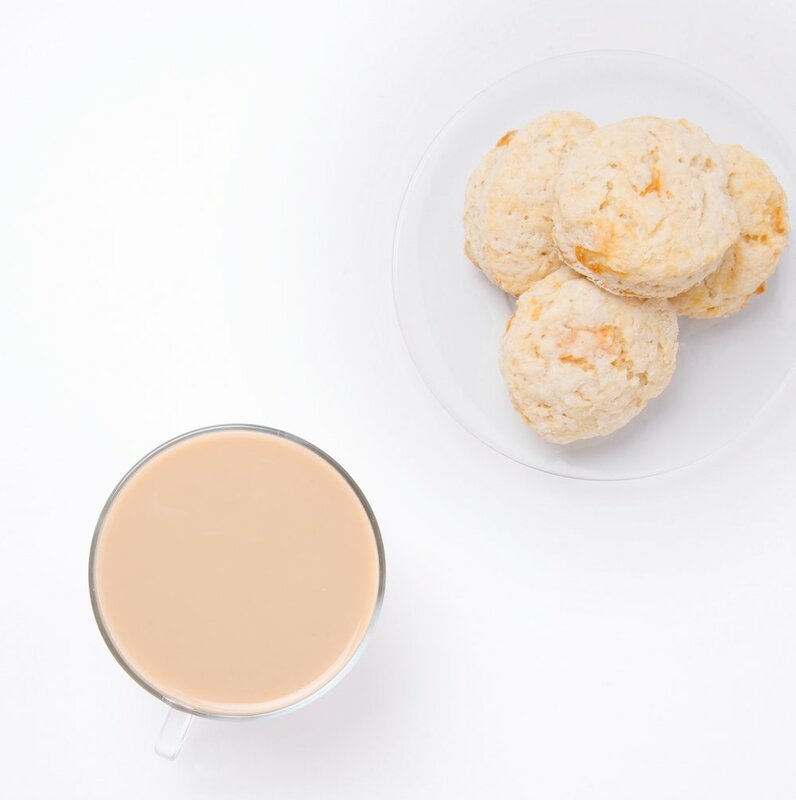 I love scones and LOVE the flavors in this recipe. I used a biscuit round to cut out the scones, then gathered the remaining dough together into a round disk, wrapped it in plastic wrap and popped it into the freezer. After a night of salty savory breakfast foods, I was craving something sweet. Scones could easily be dessert, in my opinion- only slightly sweet but still super comforting. Take the thawed dough disk and cut it into 6 triangles, bake it off and thank yourself profusely for saving those scraps in the first place. Lots of great sandwiches in this book but this one rose to the top. Having a ‘breakfast sandwich’ variation for every meal would be a pretty perfect day. As long as theirs fries. And one of the breakfast sandwich is made with a waffle.. k.
Anything with pickles always gets a prize..
Amazing. I wanted to eat the whole pan but I had friends staying with me and it would be rude not to share. The smell of the onions caramelizing and the grits/cheese having a party was truly intoxicating. Honorable mentions go out to the praline bacon and the spicy brown sugar sausage patties. I made those two recipes the most because they are the perfect, classic brunchy accompaniments. Waffles are my favorite food, and I’m a sucker for anything Earl Grey. The texture of these were perfect. I’ve made them many times already..! This book was such a blast to cook through and I can't wait to get started on my next one. A million thank yous to Joy for cheering me on form the Instagram sidelines as I tackled her recipes. Thank you thank you thank you, Joy- you are an angel and a brunching goddess!